TMSM And New Zealand Mint Are Having A Giveaway!!! 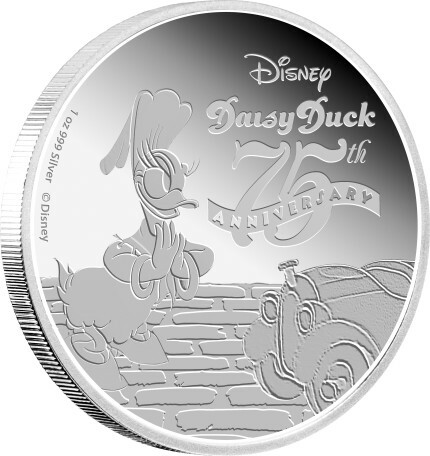 TMSM and NZ Mint are celebrating the 75th Anniversary of Daisy Duck by giving away a limited edition 1 oz silver coin to TMSM fans. This beautiful coin features her first appearance as the character Donna Duck, a passionate Mexican señorita, in the iconic short film Don Donald (1937). To enter to win this coin, there are a few options below to choose from. The contest will run from now till July 18th, so be sure to enter all the ways you can. Good luck to all!! !